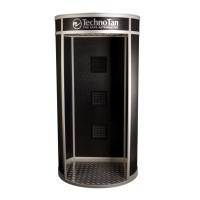 The TechnoTan Spray POD keeps over-spray to a minimum and allows for easy and simple cleaning. 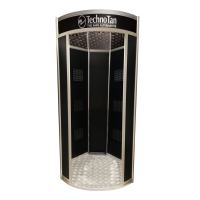 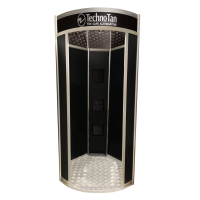 The TechnoTan Spray Tan POD contains three built-in air extractor fans that can extract up to 540 litres per second. 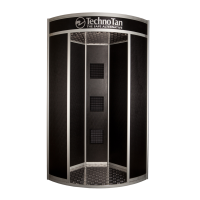 These exctractor fans safely remove tanning solution particles from the air, benefiting both the client and technicians.